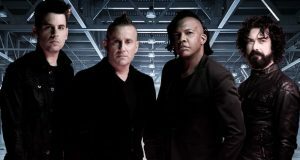 Guitarist and background vocalist Mark Maggard said the song perfectly underscores the band’s mission. Maggard shares the stage with lead vocalist Jason Eaton, Randy ‘Doc’ Healy on bass and Jeff Trent on drums. 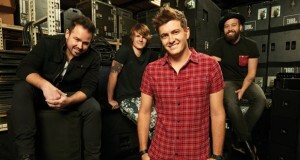 Members of the Michigan-based band have appeared with Newsboys, Jeremy Camp, Hawk Nelson Thousand Foot Krutch and Crowder. 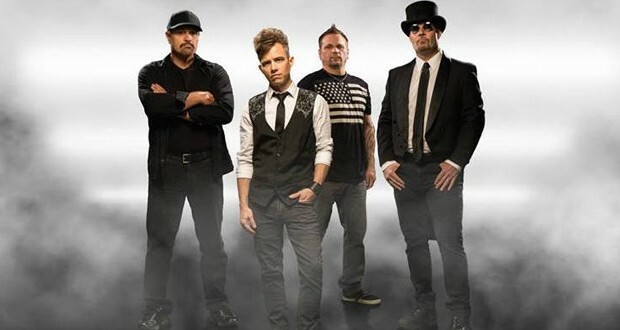 The group will take its various musical styles on tour to various music festivals this summer and are in the process of recording a five-song EP that will release this fall. 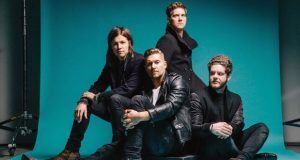 Onething Live: Shout Your Name, recorded before 20,000 worshipers at last December’s Onething young adult conference at the International House of Prayer of Kansas City, has released. Focusing on the conference’s theme of “Until the fame of Jesus fills the earth,” each song from the 11-track project reflects the unique musical and spiritual giftings shared by the worship team at the House of Prayer. Produced by Forerunner Music, the session featured some of the label’s artists, including worship leaders Misty Edwards, Jaye Thomas, Laura Hackett Park, Jonas Park, Jon Thurlow, Justin Rizzo and Ryan Kondo. “The eternal Love of Jesus is beautifully expressed in these compelling songs,” reported newreleasetoday.com.